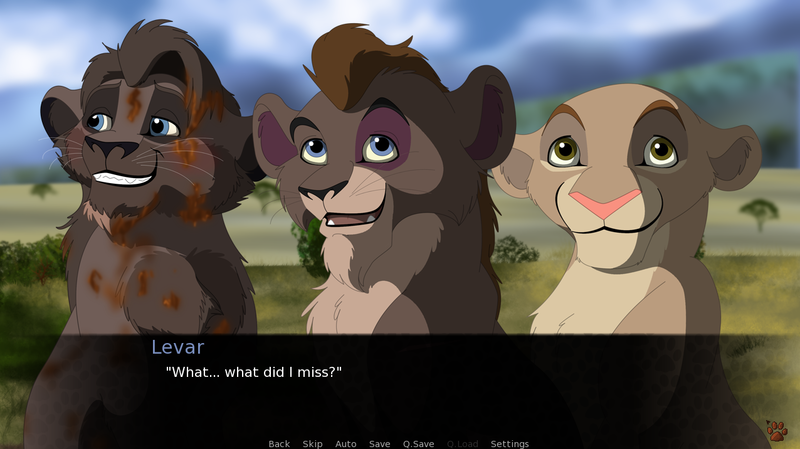 A screenshot from my Visual Novel game released today. It is available for FREE for anyone who wishes to download it. It is my first one and I have learned a lot while doing it. There is plans to do more in the future though I do not have a specific time as to when they will be. (Next project is Chapter 4 of Moson's comic that will start being posted later this year.) If you do play it and finish it let me know what ending you get first.